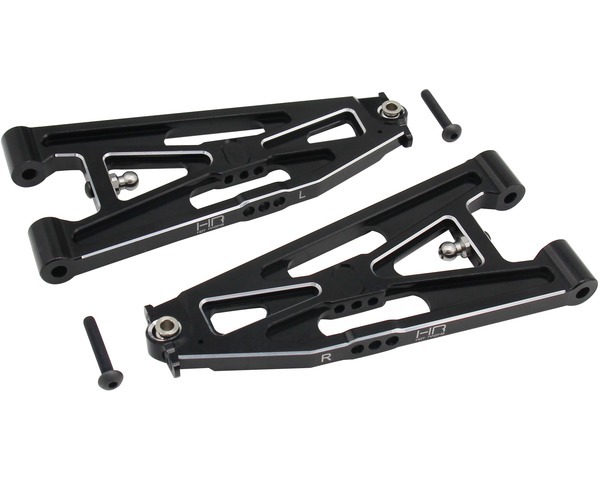 Hot Racing aluminum and carbon fiber lower Front Arms, Super Baja Rey vehicles. These fit the rear of the 1/6 Losi, Front of the Super Baja Rey. - Two (2) lower Lower Front Arm Super Baja Rey.